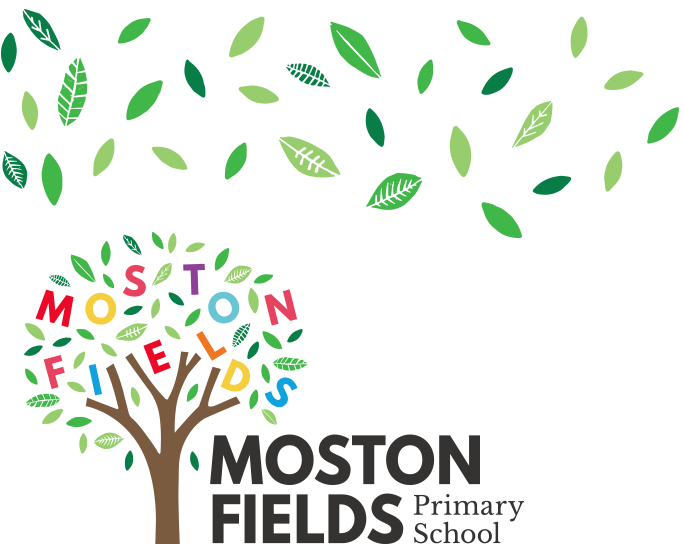 This year we are introducing One Page Profiles to Moston Fields. Some of our SEND children have already taken part in our introductory trail with their parents. One Page Profiles are full of important information about pupils and they provide a snapshot of pupil's individual needs for those who are not familiar with the pupil yet. Soon we will have some examples of One Page Profiles on the website and we will hear from pupils how they have helped them throughout their day. It is essential that our pupils have their voices heard and that they have a say in the provision that is put in place for them.